Well not really but hardly anyone uses them. 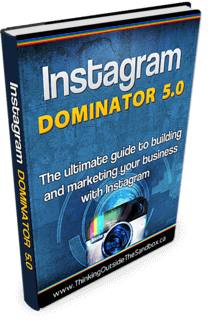 Read on and learn to use Instagram like a pro! So look at you with your shiny new Instagram account. You have all this new and original content and you want to share it. As discussed in our Blog there are some highly effective methods of sharing your content in Twitter and Facebook like Hootsuite, which is awesome (we use it for it’s scheduling feature). Ok so follow these simple instructions; tap the “gear” icon located in the upper right hand corner of your profile and in “Settings” scroll down to “Linked Accounts” tap and you will see a screen showing you options for Tumblr, Flickr, Swarm, Weibo, Ameba, ミクシィ/Mixi, and VKontakte. Choose which accounts you want to add and input your credentials one social network account at a time. When you post your next image you will see these accounts as options to share. This automates the posting function so that your content is automatically shared across your social networks! 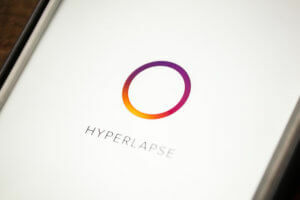 This is an App developed by Instagram to create time lapse videos. This App uses the Instagram in-house stabilization feature. The beauty of this App is that you can create time lapse video’s without the use of expense and bulky tripods and camera equipment. If you want to look like a pro and really stand out from the crowd invest some time learning how to do this! Click the link and download for free from iTunes. I bet you thought you needed to buy an App to do this? 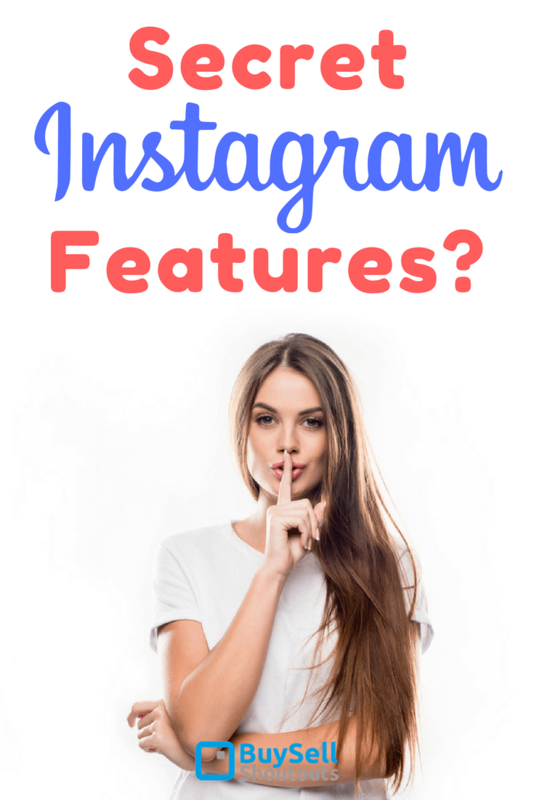 Nope it’s free from Instagram – this is one of the hidden gems – Secret Instagram Features. This App was developed by Instagram to create interesting photo layouts. It is a method of mixing your photo’s in a collage to create a more entertaining post. You can use up to 9 different photos from your “Camera Roll”. You can use the “Faces” tab to find pics with people in them. Use the Instagram filters and creative editing tools to show off your genius. 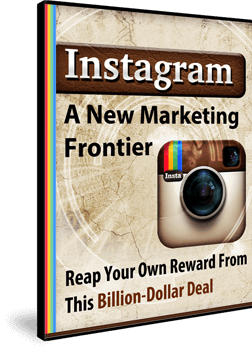 Again I bet you though you had to pay big bucks for an App like this – no it’s free from Instagram. Create looping videos that are tremendously entertaining. In fact there is only one button to operate this App – which makes it very simple to use. Tap it and take a selfie video – it shoots a burst of 10 photos and converts them to video. Go ahead and share it with all your social networks when you are done. 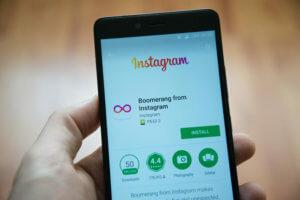 These 4 Secret Instagram Features? (hidden gems) are free and will keep you entertained for days! 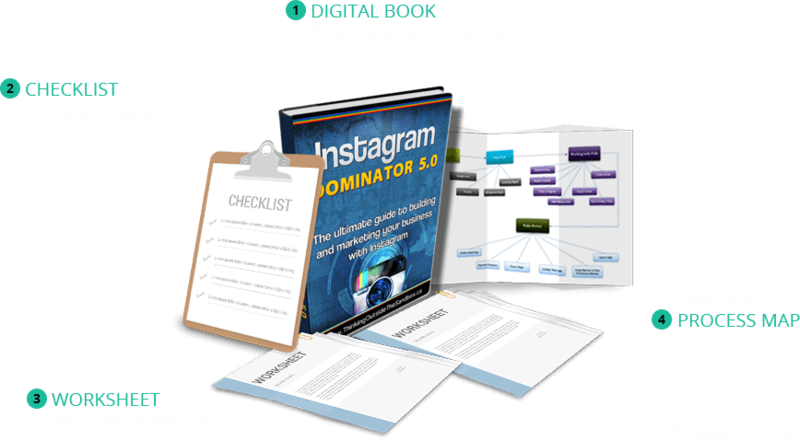 Build you account with Real Targeted Niche Instagram Followers (aka Real Instagram Followers) learn HOW here! !